Dutch companies and knowledge institutes in the high-tech sector are renowned for their technological excellence and are among the world’s best in their market segments and niches. These properties make the Netherlands an excellent ‘place to be’ for technical solutions to challenges society is facing today in the areas of mobility, health, renewable energy, security, and the climate change. In this blog i will collect remarkable numbers and facts about our High Tech industry and knowledge institutes. By the way, in this video the difference between Holland and the Netherlands is explained. The title is about Dutch high tech, and for marketing purposes we call it Holland High Tech! EVERY FOUR MINUTES a truck is born in Eindhoven? The production of DAF Trucks is on average this year 180/day. Assuming 12 hours operation/day, this means 15/hour, so at least 1 every 4 minutes. Made in Eindhoven! DAF expanded its industry leadership in 2013 as a result of superior quality, innovative products and class-leading customer support. In 2013 DAF Trucks delivered 41,800 CF and XF vehicles. Together with 10,700 Leyland-produced LF series a total of 52,500 DAF trucks were delivered (2012: 47,000). 8% OF ALL WORLDWIDE SALES OF NEW CARS has a CVT push belt from Tilburg? Currently, Bosch Transmissions, formerly known as VDT – van Doorn’s Transmission- in Tilburg produces over 5 million CVT push belts, based on the 50 years old invention of DAF for the continuously variable transmission. Worldwide about 60 million cars are sold every year. Here is a very nice movie of a new CVT transmission, with a belt from Tilburg! we became WORLDCHAMPION ROBOTSOCCER in 2014? This year the TechUnited team from TU/Eindhoven became again first in the midsize league at the RoboCup2014 in Brazil. We also were nr 1 in 2012. Here is a video impression of the final match, and here is a blogpost on the championship in 2012. 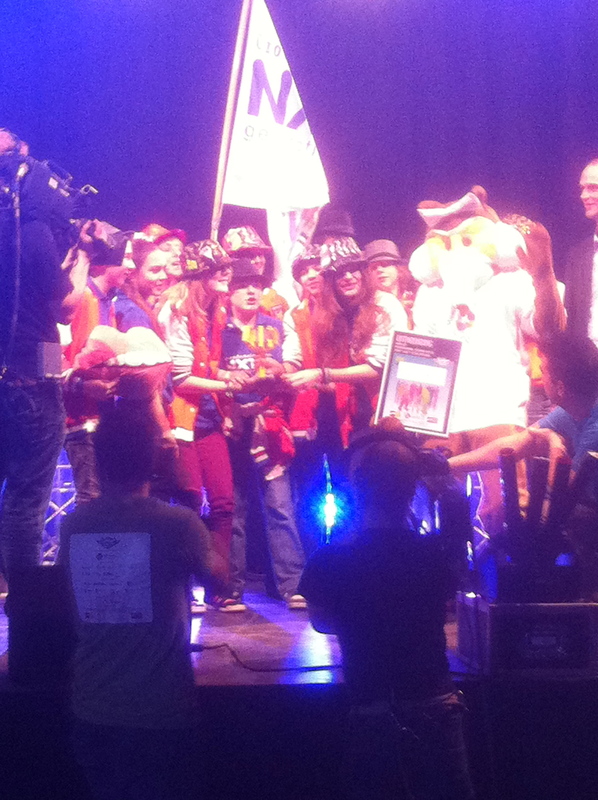 In 2013 we organized the world championship Robocup2013 in Eindhoven. In 2014 we became second for the first time in de @Home league with our Amigo, see a video here. EVERY SECOND 300 ICs for the Automotive market are made in Nijmegen? In the waferfab of NXP in Nijmegen yearly 700.000.000 (700M) ICs are manufactured for the automotive market. This means about 2M/day, so 300/s. With 60M cars newly sold every year worldwide, this means on average every new car has 12 NXP chips from Nijmegen inside! The total number of NXP ICs per car is much larger, because NXP has more factories! For NXP the automotive sector is about 30% of its yearly turnover, being about 4.200M$/year. you can see DETAILS of 0,00000000005 m with the WOLRD’s BEST MICROSCOPE designed in Eindhoven? The Titan microscope is a FEI product, enabling you to see details of 50 pm of material. A detail of 1 pico meter is 0,001 nanometer, or 10^(-12)m. These microscopes are being developed in the Eindhoven site of FEI company. The scanning type of microscopes can move with only 20 nm/s. You can imagine this speed, such that if you want to take a seat next to you, it will take you one year! 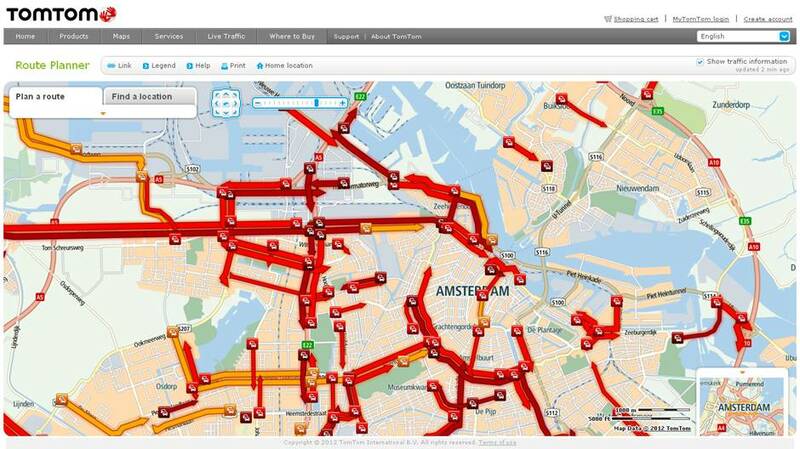 EVERY DAY 6.000.000.000 anonymous measurements from cars worldwide are received by TomTom? Founded in 1991, TomTom is the world’s leading supplier of in-car location and navigation products and services focused on providing all drivers with the world’s best navigation experience. Headquartered in Amsterdam, and its R&D center in Eindhoven, TomTom has 3,500 employees and sells its products in over 40 countries. Over 80 million devices provide 6 billion measurements of actual speed and positions anonymously a day. This results in traffic management information as a benchmark for 28 countries at the moment. TomTom maps cover 112 countries and reach more than 3 billion people. on average 80% of the ICs IN ALL ELECTRONIC DEVICES SOLD WORLDWIDE are made on machines designed and manufactured in Veldhoven? ASML is the world’s leading provider of lithography systems for the semiconductor industry, manufacturing complex machines that are critical to the production of integrated circuits or microchips. ASML has now 80% of the world market share. So, on average, 80% of all ICs will be manufactured on an ASML machine. Headquartered in Veldhoven, the Netherlands, ASML designs, develops, integrates, markets and services these advanced systems. At the moment, people from 72 nationalities are working in Veldhoven! The market capitalization of ASML is now 26.8 Billion $, which is larger than its origin Philips Electronics, which has a market cap of 24.5 Billion $. The machines move 40kg with a speed of more than 1 m/s, and accelerations up to 4 g, with an accuracy of 0,00000002 m.
a unique robot for eye surgery has been developed in Eindhoven which CAN OPERATE IN VEINS AS SMALL AS A HUMAN HAIR? The start-up company Preceyes from Eindhoven University of Technology developed a master-slave robot for vitreo-retinal eye surgery with unique precision. With a measured accuracy of 0,00001 m the robot can be used for operations inside small veins on the retina. last year in the Netherlands over 1.200.000 hours of inspiration for science and engineering with children were realized? More than 100.000 Dutch Children were involved in one or more of the activities of the Stichting Techniekpromotie (@WOWSTP) such as the First Lego League, EurekaCup and Techniektoernooi. The foundation actively participates in the TechnologyPact, is supports the local organizations for science and engineering promotion. The Stichting Techniekpromotie started in 2002 and is governed by several Dutch Universities, and Schools for Engineering. every year 3200 MILLION SUITCASES are being transported in airports worldwide by the world leader in baggage handling systems from Veghel, Brabant? This is 100 suitcases per second. The transportation systems are developed and manufactured by Vanderlande Industries, world market leader in baggage handling, with a total company turnover of 800M€. Their systems and associated services enable fast, reliable, labour-saving goods handling in distribution centres and parcel and postal sortation facilities, as well as for baggage handling at airports. 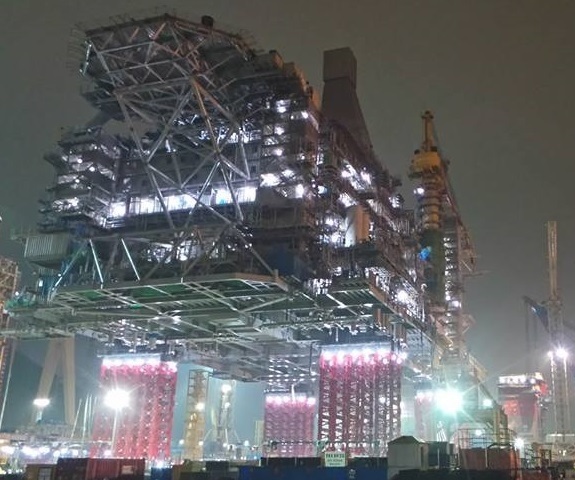 the world record jacking is established with lifting over 24 m the largest off-shore platform ever made (size: 160x75x100 m), with a weight of 42,780,000 kg of steel? The Dutch company ALE utilised the innovative Mega Jack System at 60,000te capacity to complete the project. Here is the impressive movie! With a global network of operating centres and a large fleet of heavy cranes, specialist transport and installation equipment, ALE offers worldwide transportation and lifting services to all industry sectors. This is also Dutch High Tech! every year 2.500.000 vehicle sunroof systems are being made by Inalfa in Venray? 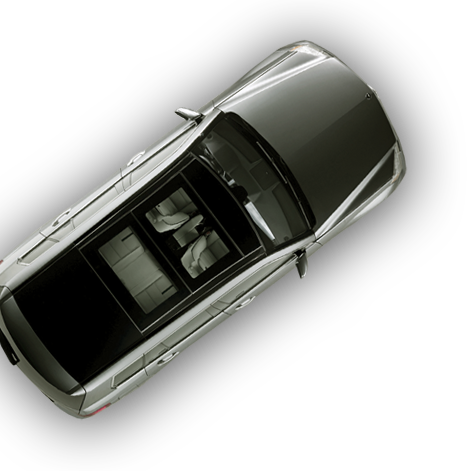 Inalfa Roof Systems is one of the world’s biggest providers of vehicle roof systems. This is pure High Tech Mechatronics! Inalfa designs, develops and manufactures sunroofs and open-roof systems for the automotive industry, such as BMW Group, Daimler, Chrysler Group, Ford, General Motors, Volkswagen, Audi, Volvo, Citroen, Chery, Geely, Hyundai Kia, Honda, Land Rover, Renault, Nissan and many others.